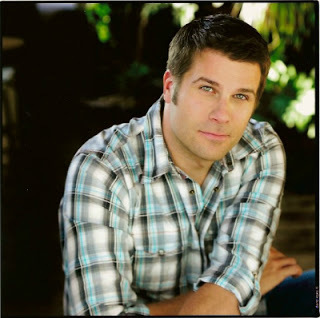 Actor, improviser and writer Sandy Jobin-Bevans discusses his journey as an actor – everything from his early days at the Winnipeg Fringe Festival to his invitation to audition for TV’s “Saturday Night Live” and more. Sandy has won multiple awards at The Canadian Comedy Awards. He trained and performed at Toronto’s Second City and was a founding member of the improv group Slap Happy, the first Canadian ensemble ever invited to perform at an international improv festival in Amsterdam. 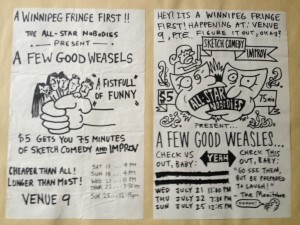 I first met Sandy when he was with the Winnipeg-based improv group The Brave New Weasles. The group consisted of Ken Cuperas, Sandy Jobin Bevans, Matt Kippen and Ron Moore. 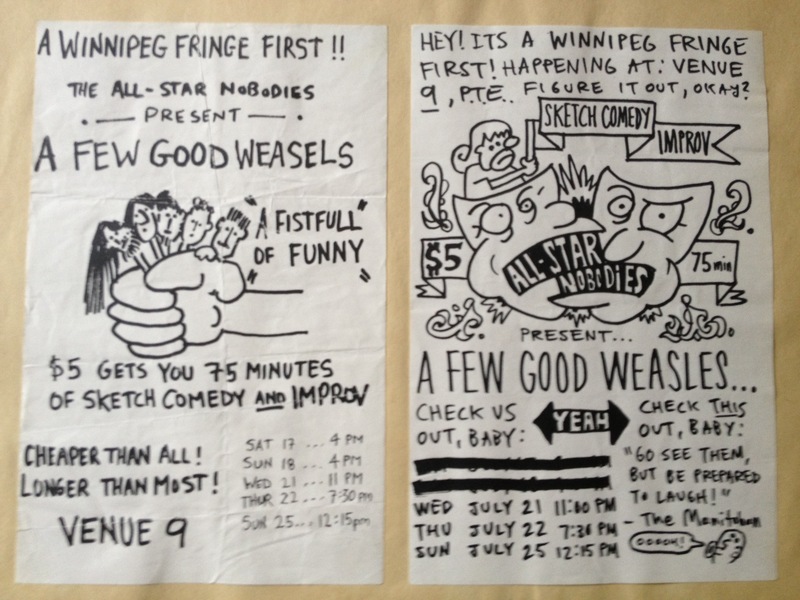 Here’s a program from the group’s first Fringe show. These days Sandy is busy working as an actor and writer. In the podcast we discuss his path to success: he left Winnipeg, where he was a big fish in a small pond, and arrived in Toronto with nothing but talent and dreams. Check out episodes that also mention acting, Comedy, Fringe, Improvisation, New York, Toronto, Winnipeg.